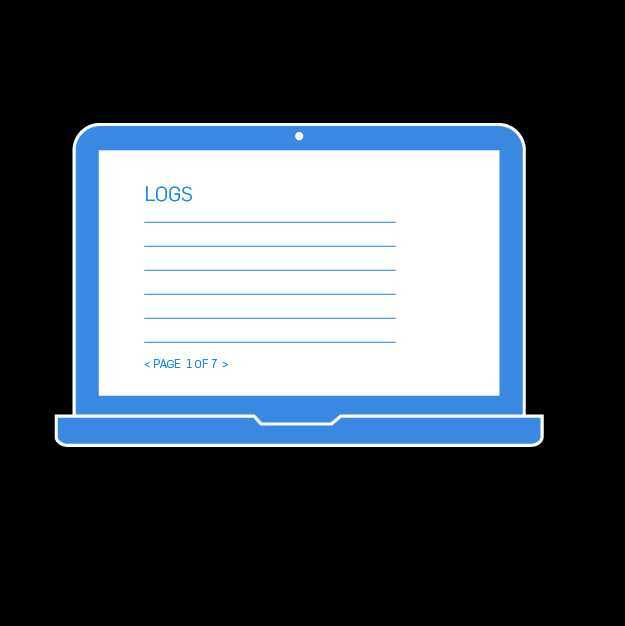 Learn the ins and outs of log monitoring at your business. How much do you know about logs? Do you have someone track them? Log monitoring is actually crucial to finding potential holes in your security. 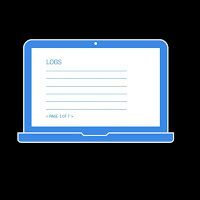 System event logs are recorded tidbits of information regarding the actions taken on computer systems like firewalls, office computers, printers, etc. Management [SIEM] tools) oversee network activity, inspect system events, alert of suspicious activity, and store user actions that occur inside your systems. They are your watchtower lookout and can provide the data that warns you of a data breach. The raw log files are also known as audit records, audit trails, or event logs. Most systems and software generate logs, including operating systems, Internet browsers, POS systems, workstations, anti-malware, firewalls, and Intrusion Detection Security (IDS) devices. Some systems with logging capabilities don’t automatically enable logging, so it’s important to make sure all systems have logs turned on. Some systems generate logs but don’t provide event log management solutions. 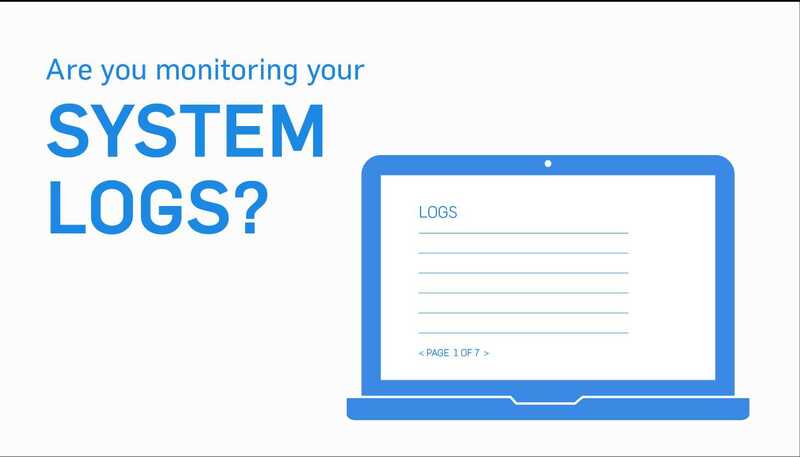 Make sure you know your system capabilities and consider installing third-party log monitoring and management software. Businesses should review their logs daily to search for errors, anomalies, or suspicious activity that deviates from the norm. large of amount of log data that’s generated by systems, it’s impractical (and likely impossible) to manually review all logs each day. Log monitoring software takes care of that task by using rules to automate log review and only alert on events that might reveal problems. This is often done using real-time reporting software that alerts you through email or text when suspicious actions are detected. Log monitoring software often comes with default alerting templates. However, because not everyone’s network and system designs are the same, it’s critical to take time to correctly configure your alerting rules. Regular log monitoring means a quicker response time to security events and better security program effectiveness. Not only will log analysis and daily monitoring demonstrate your willingness to comply with PCI DSS requirements, it will also help you defend against insider and outsider threats. 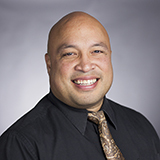 George Mateaki (CISSP, CISA, QSA, PA-QSA) is a Security Analyst at SecurityMetrics with an extensive background in Information Security and 20+ years in IT. Need help with PCI compliance? Talk to us!